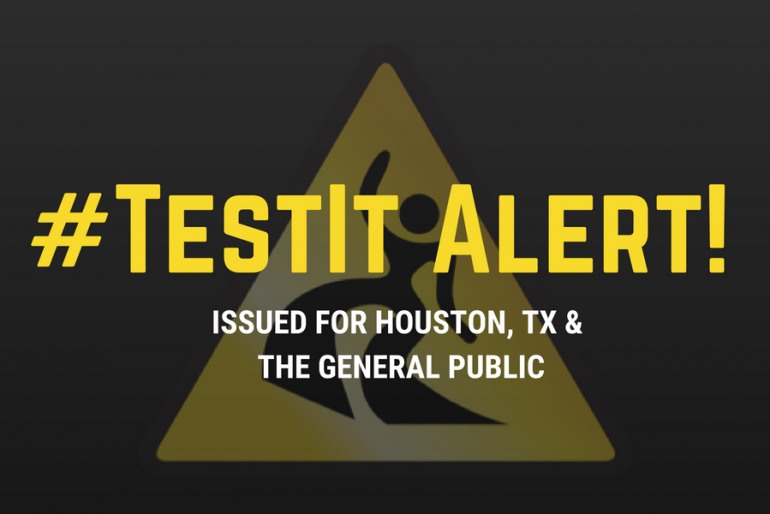 A white, broken tablet sold as Hydrocodone 325/10 was submitted from Houston, TX but tested as 20 (active) parts Acetaminophen (Tylenol) and 1 (active) part Fentanyl. Fentanyl and various fentanyl analogs are highly potent synthetic opioids between fifty and many hundreds of times stronger than heroin. They are primarily responsible for the twenty-fold increase in heroin-related fatalities since 2013. Many people have also died after consuming counterfeit pharmaceutical pills containing fentanyl, and more recently, fentanyl-laced cocaine, meth and MDMA, ketamine, and other drugs. 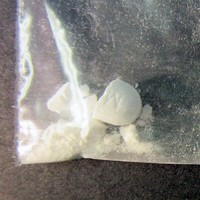 The sample was a white broken tablet that was transferred to a plastic bag (pictured). The letter “M” can be seen from the picture, resembling a prescription Hydrocodone tablet. The pill, however, was counterfeit. According to the EcstasyData.org, the Marquis, Mecke, and Mandelin reagents did not react. We urge our community to keep in mind that drug markets are expansive and these substances may appear in locations other than the submission’s origins. Always test before you ingest! This instance demonstrates the importance of using both reagents and fentanyl test strips when conducting drug checking for all substances. Remember, fentanyl and its analogues are lethal at small doses. 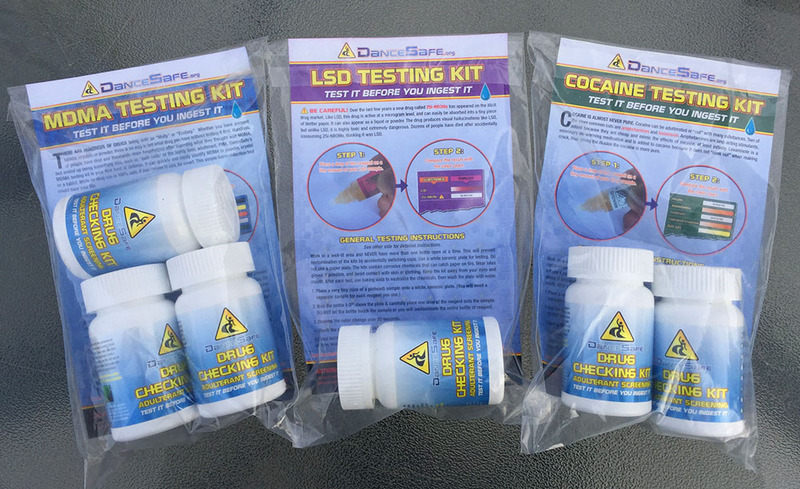 Learn how to use fentanyl test strips and purchase them here. Since 1998, DanceSafe has been keeping the electronic music and nightlife communities safe. As a 501(c)(3) nonprofit, we provide free harm reduction services at music festivals and nightlife events across the nation. All proceeds from the sales of our drug checking kits go back into the organization so we can continue to provide our services in our communities for free. By purchasing a kit, you are not only helping keep you and your friends safe, you are also contributing to the harm reduction movement. Thank you for your support!